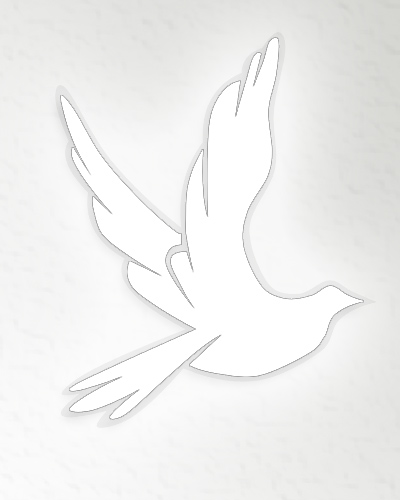 Obituary for Koreen Louise Grays | E.F. Boyd & Son, Inc.
Koreen Louise Grays was born on January 5, 1945 in Cleveland, Ohio to Evelyn and Emory Vaughn. Koreen was a former consumers loan officer for Charter One bank for many years. She enjoyed bowling, sewing, cooking, traveling and shopping. Koreen was a devoted wife of the late Robert Lee, a beloved mother of Michael, Robin, Wilson, Leslie, Vashti, Shanece and Teleena(deceased), a loving grandmother of many, and a dear sister of eight siblings. Her memory will be cherished by all who loved her.